IQ Tennis is our provider for all our coaching programs. 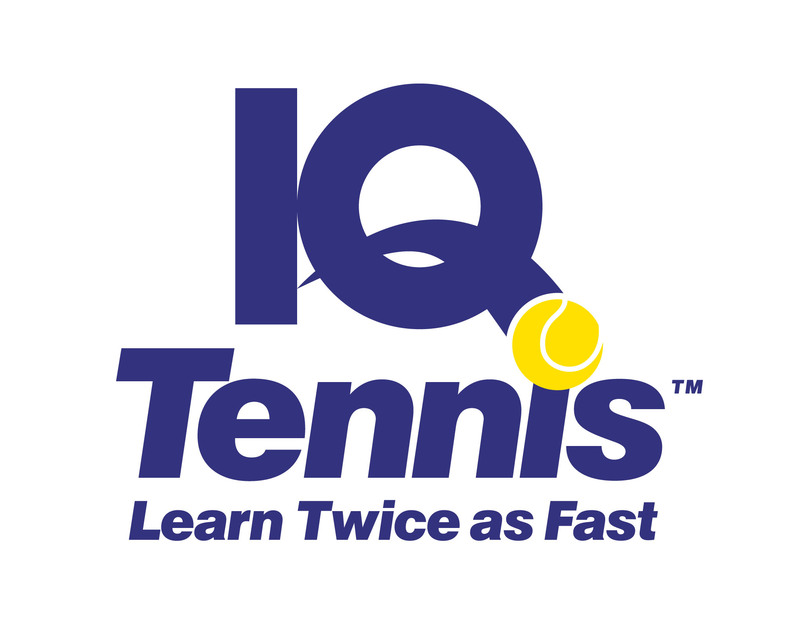 The professional approach and structure of IQ Tennis is aligned with objectives of the club. We are currently experiencing substantial growth in membership and this is reflecting on demand for coaching both groups and private lessons of all ages.